See why we're the cheapest online and in the real world. Click here - our hijabs are EXACTLY the same top quality hijabs selling at £7-10, we sell them cheaper because of our beliefs. “A truthful and honest trader will be a companion of the prophets, the righteous and the martyrs on the Day of Judgement.” [Tirmidhi] SubhanaAllah! We will never compromise on our deen or integrity, and pray that we will be, as the hadith says and inshaAllah our customers will be our friends on the day of judgement <3 How beautiful our deen is. These rayons are beautiful and one of our new favourite materials, they are slightly stretchy like jerseys, thick as our cottons, softer than our viscose, durable, and great value! These hijabs also wash well and are much better with pins than our normal viscose as they don't snag as much! 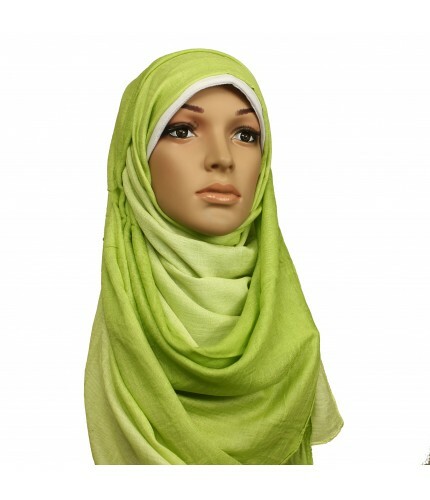 You will love these hijabs.